Customers have saved up to £166 from switching to First Energy, so why not encourage your mates to do the same? 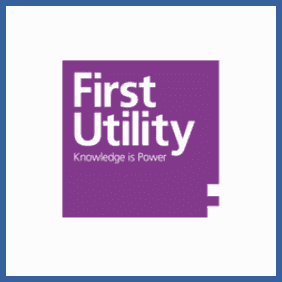 Successfully refer friends and family to switch to First Energy and you’ll both get £50 vouchers. My home’s energy is supplied by First Utility. If you join too, around 60 days after a successful referral, we both get a £50 Gift Card from Amazon.co.uk, John Lewis or Tesco. Switching is simple and only takes 5 minutes, and the best bit is they do all the paperwork. Find out how much you could be saving today.